One of the keys to successfully listing a car on Craigslist or Ebay is having a title that easily comes up in a search. Good deals can often be found on listings with some sort of flaw or flaws that hide the ad from potential buyers. 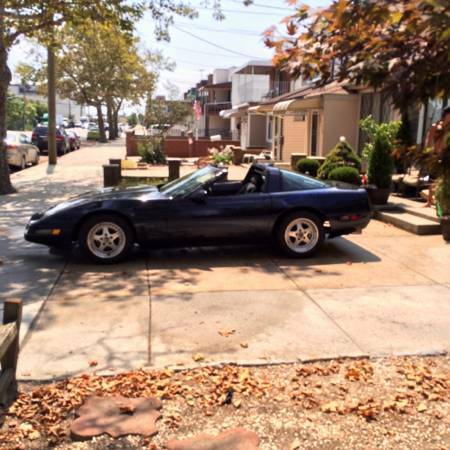 For example, if you list car as a Vette instead of a Corvette, not that many Corvette buyers will see your ad. 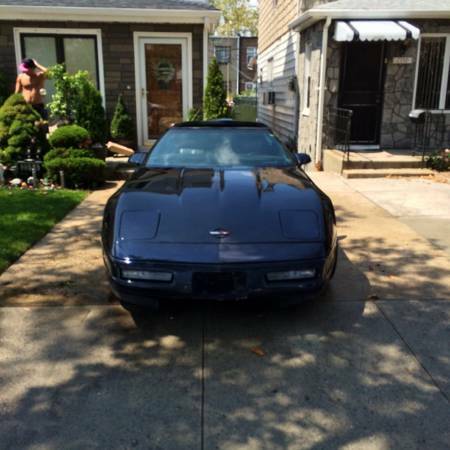 Find this 1986 Chevrolet Corvette for $3,500 via New Haven, CT craigslist. 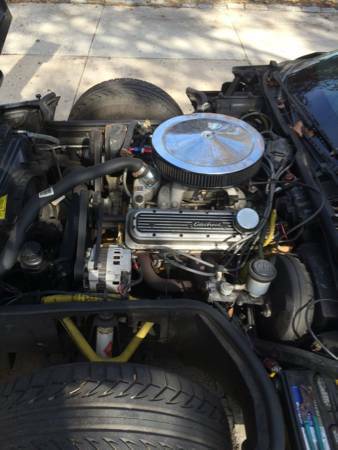 This particular Vette has a host of interesting upgrades and a low asking price. The 350 engine has a carb set up replacing the factory tune port fuel injection. The specs on the carb set up are not listed so the horsepower jury is still out on this modification. Both front and rear bumper covers have been swapped for later model ones from a 1992 C4. The seller also mentions a brand new automatic transmission has been fitted. A roll bar has been added to the interior which should help stiffen up the chassis. Three point seat belts will hold any size person in place during autocross runs. The car appears to be wearing three piece Fittipaldi wheels, but it is difficult to verify from the one side view picture. Shaved door handles round out the exterior modifications. A sports car from the 1980's has to have a digital gauge cluster right? 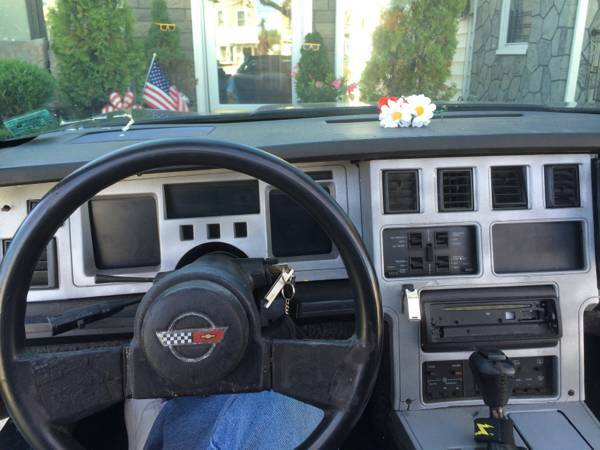 The later model Vette cluster scrapped this space age set up in favor of a digital speedometer flanked by normal gauges. The seller mentions the car has been sitting in a garage for a year and that these pictures were all taken when it was last outside. Cory is very close to putting his 1995 Mercedes E36 wagon up for sale and is already starting in on a 1991 E36 coupe conversion. Try searching Camero sometime, You wouldn't believe how many people spell it like that.